“Last year, expandable devices grew to over 20% of the overall interbody market – expandable devices are clearly here to stay. 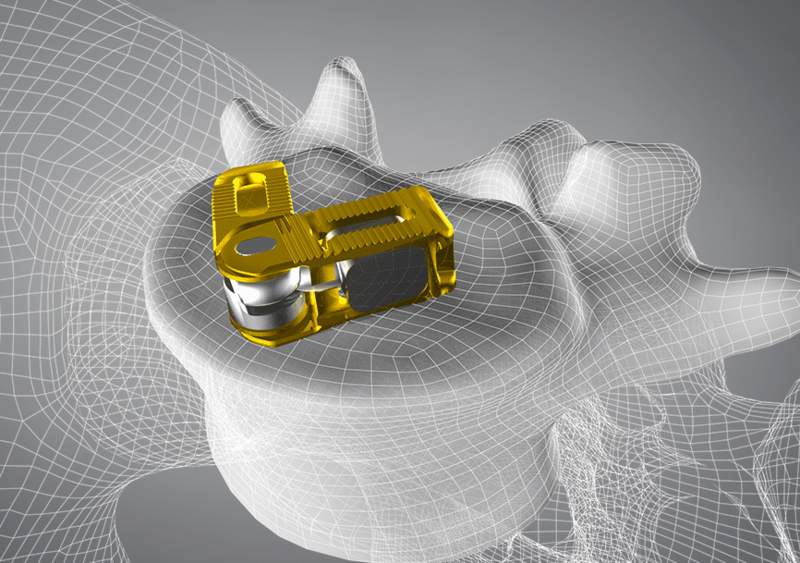 CoreLink’s offering FLXfit15 is a great compliment to our growing product offering and positions us well to meet the increasing needs of surgeons and patients,” said Derek Kuyper, VP of Sales at CoreLink. CoreLink will be exhibiting at the North American Spine Society’s annual meeting in Los Angeles, September 26-28, booth #2038, where a full display of FLXfit15 and our family of F3D Products will be featured. Private appointments available.